If you have separate sales teams, often you don't want each team to see each other's list of clients. 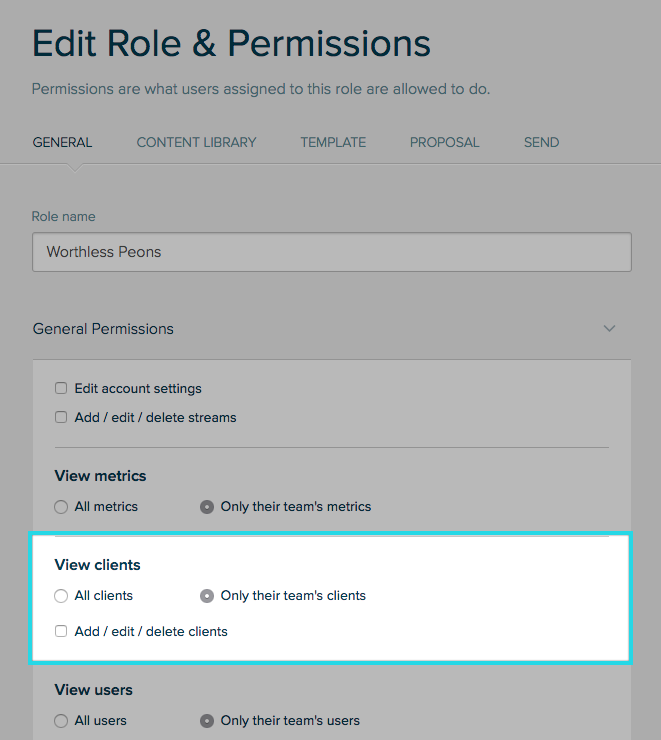 We have a feature that allows you to restrict client contacts to specific teams. 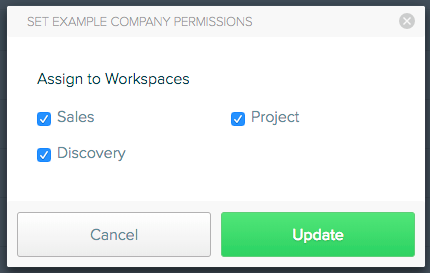 Once clicked, you'll be able to assign the client to your chosen team and you're all set!